Democrats repetitively complain that the “rich” don’t pay their “fair share.” But guess who’s now heading to court to shield wealthy residents in deep blue states from paying higher federal taxes? The governors of New York, New Jersey, Connecticut and Maryland are so addicted to taxpayer money that they actually filed a lawsuit last week essentially making the remarkable — and ridiculous — claim that Congress mustn’t be allowed to set federal tax law. At issue is the GOP tax overhaul passed late last year. 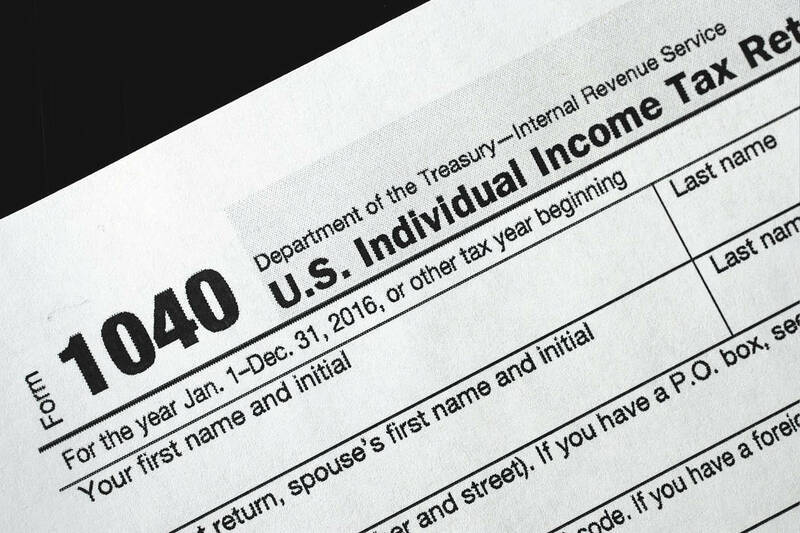 As part of the reform, Congress imposed a $10,000 cap on deductions for state and local taxes. The write-off was previously unlimited — which provided a large benefit to top earners — and was a boon to high-tax states because it helped them camouflage their profligacy. Without the unlimited deduction, tax-and-spend politicians in locales such as New York fear many high earners will flee to more favorable tax climes or exert pressure on their representatives to reduce levies, particularly sky-high property taxes. As a result, it’s fourth down and 99 yards to go and they’re throwing what can be charitably described as a wounded- duck Hail Mary. No kidding. In fact, the new tax legislation treats every state precisely the same and doesn’t affect any state tax statute anywhere in the country. The notion that it’s unconstitutional for Congress to write federal tax law, including rules for deductions and write-offs, shouldn’t be taken seriously by a federal judge. The legal action is just one of many attempts by big-spending state politicians to mitigate the effects of the Trump tax reform. Another gimmick, under discussion in California and New York, would create government “charities” to which taxpayers could donate in lieu of paying state taxes. Expect the IRS to put the kibosh on that scheme. In the end, of course, blue-state progressives will ignore the simplest and most productive course that might help keep their residents at bay: Reducing the massive tax burdens they’ve imposed to feed their destructive dependence on other people’s money.